Divine Mother is so beautiful. Once you behold Her you will find that beauty everywhere. 4 WHO TELLS ME THOU ART DARK? 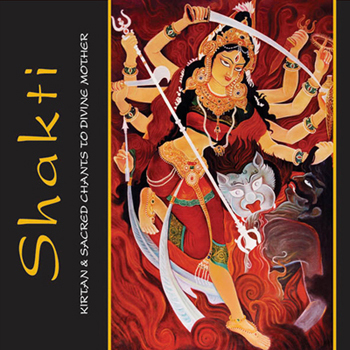 Recorded live at the Satsangs of Swami Amar Jyoti, sung by Sita Stuhlmiller and accompanied by guitar, keyboards, harp, tamboura and percussions, SHAKTI is a digitally mastered CD in an ongoing collection. Includes a 16-page songbook.